For over a decade, ASEAN’s leading laboratory exhibition LabAsia has been, and continues to be the preferred exhibition for exhibitors worldwide to showcase thelatest products and technologies to the region’s scientific communities. The previous edition of LabAsia saw over 5,700 visitors coming from 36 countries around the world visiting 163 exhibitors from 16 countries, generating nearly USD 4,000,000 worth of potential sales. The upcoming edition in 2017 will be held in conjunction with the 25th World Forum on Advanced Materials (POLYCHAR2017), a global conference that attracts leading academicians, researchers, and materials experts from around the world annually. LabAsia 2017 targets to have 300 exhibitors from all over the world,featuring laboratory equipments & furnishings tailored for various industries from agriculture & food, biotechnology, environmental sciences, forensics, materials testing and more! 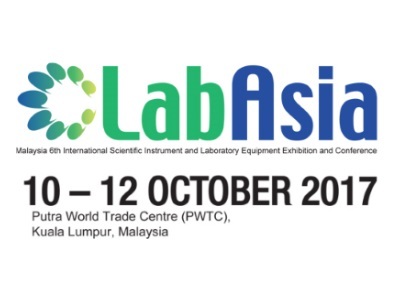 Be it meeting new suppliers, catching up on the latest laboratory techniques, or to network with fellow scientists, ASEAN’s leading lab exhibition LabAsia is sure to meet your laboratory needs! MALAYSIA’S PREMIER AGRO FAIR – As the mainstay of the nation’s food sovereignty and food security, agriculture remains the focal point of government efforts to promote it in communities throughout Malaysia. 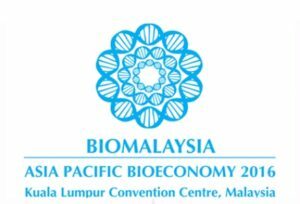 The 2016 edition of the biennial MAHA event, that takes place together with The Farmers, Livestock Producers and Fishermen’s Day (HPPNK) programme, actively promotes agriculture and agro-based industries, showcasing all the different components of this fast-growing industry. Among the many highlights of MAHA 2016 is a concerted focus on agrotourism, agro trade and agro lifestyle, along with the latest innovations and technological advancements. Spearheading food exports is of paramount importance with agriculture being a high-income generator. Motivating young entrepreneurs to participate in agro-based industries as their career of choice is also prioritised to take the industry to new heights. This outstanding agro fair, which builds on the success of previous such events, presents myriad opportunities for industry players throughout the 11-day event. 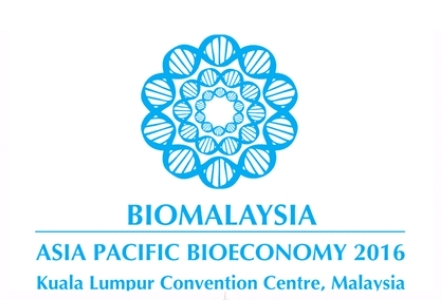 Participants will not only network and learn the latest agricultural methods and innovations but also take part in a movement that will propel Malaysia into leading the agricultural revolution taking place around the world. Be a part of MAHA 2016 and capitalise on all that is on offer that will make food sovereignty a reality for Malaysia in the years to come. 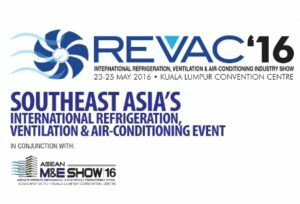 Showcase your products and technologies and expand your market. Explore trade opportunities to further your business. Form alliances with like-minded entrepreneurs and develop relationships with customers. 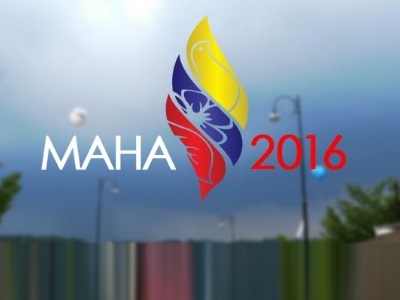 MAHA 2016 is the way to the future of agriculture – be a part of it and grow your business. This priority focus area encompasses efforts that are being undertaken to ensure the availability of sufficient, safe and nutritious food for our nation and reduce our dependence on food imports. Modern agriculture is not just about producing and supplying agricultural products. It also supports a growing desire by consumers to head outdoors. MAHA 2016 showcases numerous agriculture-based recreational and leisure ventures that provide farmers with a niche market as well. With challenges such as climate change, global competition and stricter market requirements, agriculture must constantly evolve through knowledge and innovation. In an ever-changing world, technological upgrade is critical to increasing food production while maintaining environment sustainability. The tourism industry is the second largest contributor to Malaysia’s Gross Domestic Product (GDP). One of its fastest-growing sectors is agrotourism, offering both domestic and international visitors a unique experience while uplifting the livelihood of the rural community. This aspect of agriculture focuses on healthy eating, healthy living and preventing health problems by embracing good habits and an active lifestyle. The health and wellness trend also represents a new economic opportunity to help drive Malaysia towards global competitiveness. 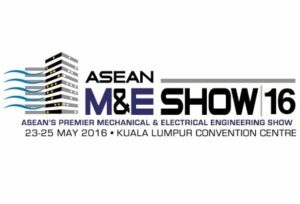 Malaysia International Mining & Material (MIMM 2016), the first professional specialized trade platform within the region for mining and minerals industry – an event to showcase their advances and innovations, expand exposure and brand recognition, and also to network with most influential individuals and key decision makers from corporate and government entities as well as industry professionals in mining & mineral industry. 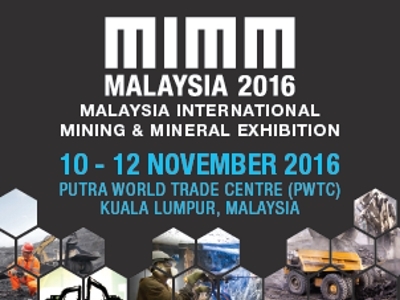 MIMM 2016 is aim to help energise, revitalise and promote mineral resource development in the present challenging global economic headwinds. An international industry-specific trade exhibition dedicate to the stakeholders. Face-to-face engagement and networking with most influential individuals and key decision makers from corporate and government entities. 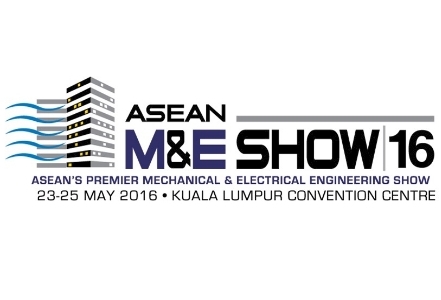 Meet with existing and new potential business partners/ suppliers / distributors. Launch products and make announcements at the right platform. 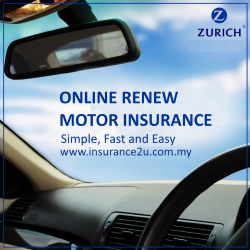 Maximise your company’s brand exposure.